General Motors delivered a total of 22,939 vehicles in Canada in May, a decrease of 16.5% from the 27,462 vehicles sold in May 2015. Chevrolet sales totaled 13,028 vehicles, down 20.9% from the 16,473 vehicles sold in May 2015. Retail sales for the brand’s three brand-new cars—the Volt, Malibu, and Spark—were up a combined 154% for the month. 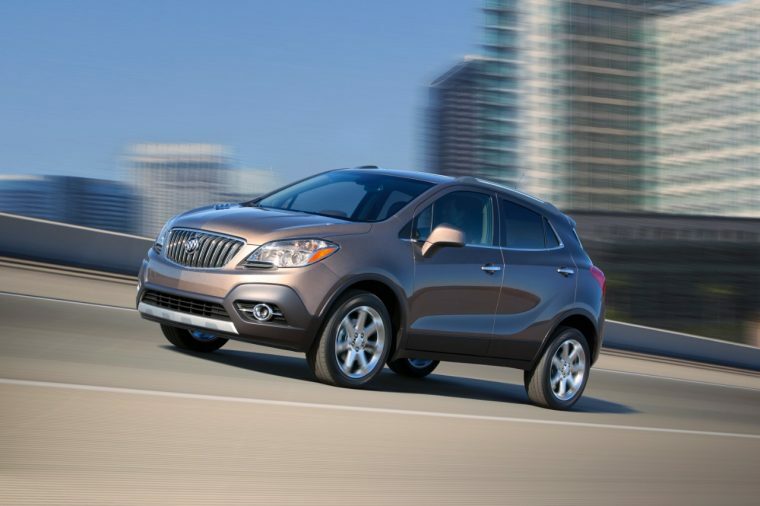 Buick sales totaled 1,606 units, up 2% from the 1,570 vehicles sold in May 2015, with the Encore moving 490 units and Verano moving 837 units for all-time highs for the month. GMC sales totaled 7,396 units, down 10% from the 8,212 vehicles delivered in May 2015. GMC was led by the Sierra’s 4,351 units delivered. Cadillac sales totaled 909 units, down 24.7% from the 1,207 vehicles sold in May of 2015. ATS sales totaled 173 units, CTS sales totaled 57 units, XTS sales totaled 27 units, Escalade sales totaled 123 units, Escalade ESV sales totaled 88 units, CT6 sales totaled 15 units, XT5 sales totaled 92 units, and ELR sales totaled one unit. Retail sales of General Motors’ full-size SUVs—Chevy Tahoe and Suburban and GMC Yukon and Yukon XL—were up 4% overall in May. GM notes that May 2016 had two fewer selling days than May 2015.